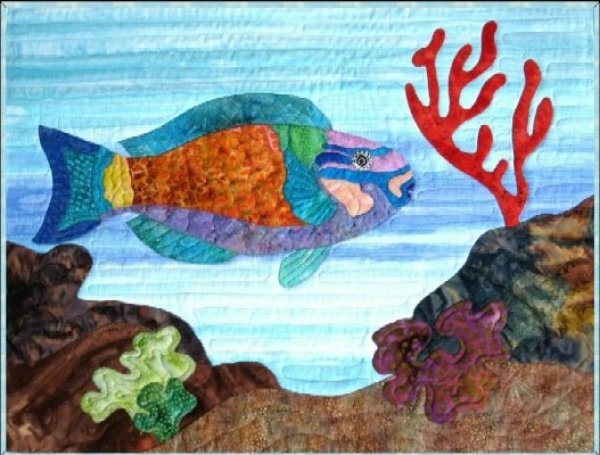 Tropical fish are very colorful fish in their natural colors, but they can become your own colorful creations by using your imagination and just going for it. 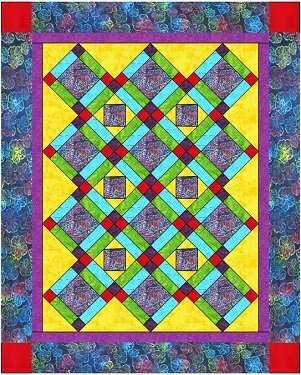 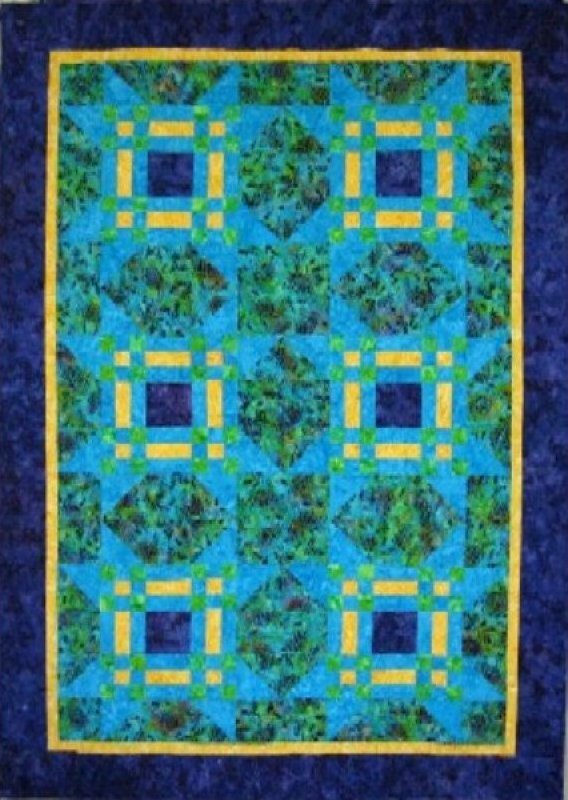 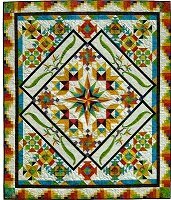 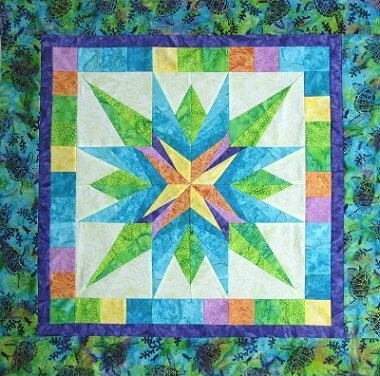 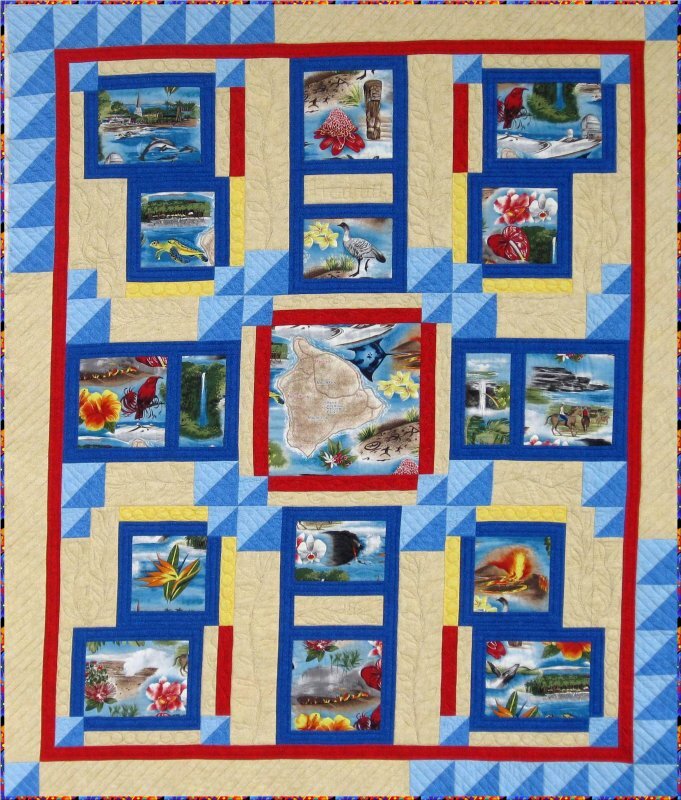 Brightly Squared patchwork quilt by Barbara Bieraugel. 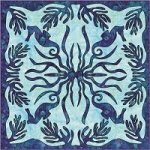 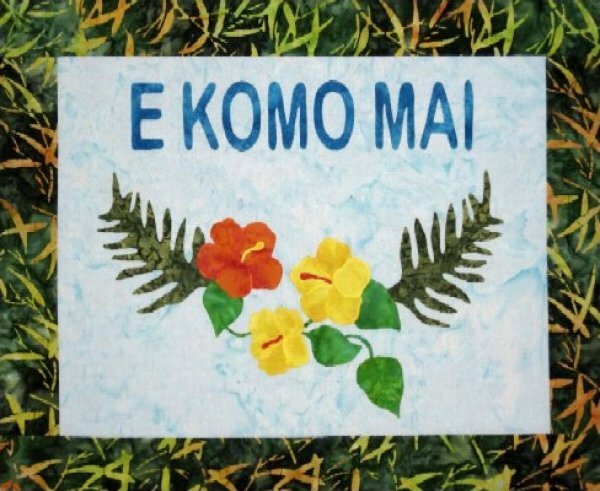 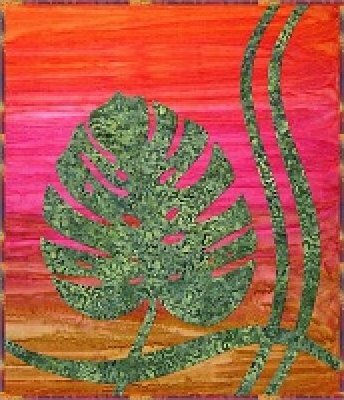 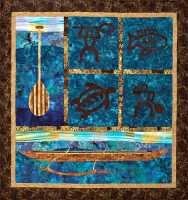 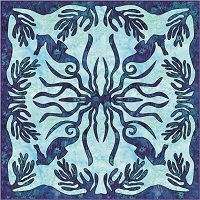 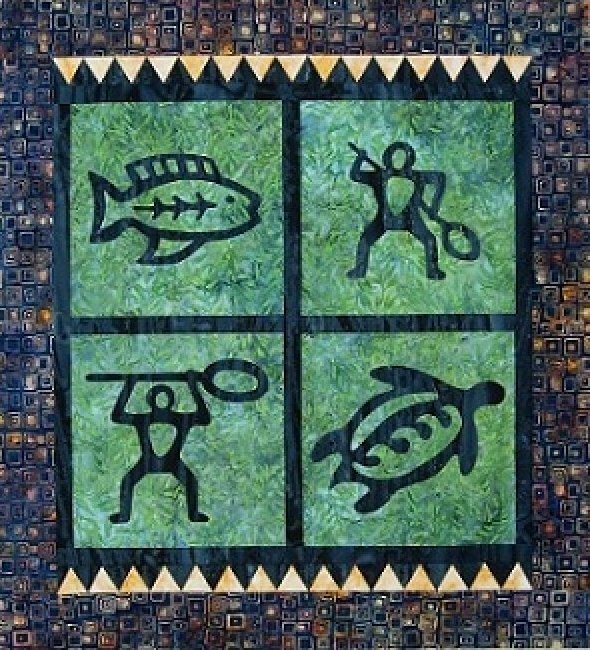 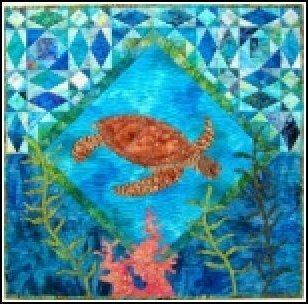 Under the Sea-With Me-Humuhumu-nukunuku-a-pua'a Under the Sea-With Me-Humuhumu-nukunuku-a-pua'a is a small wall hanging, 25"x19". 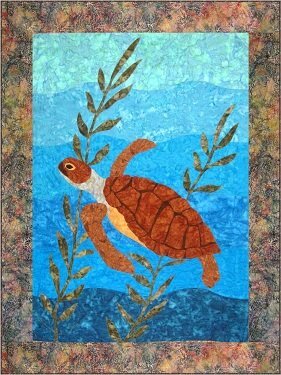 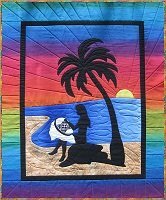 Full size applique patterns are included. 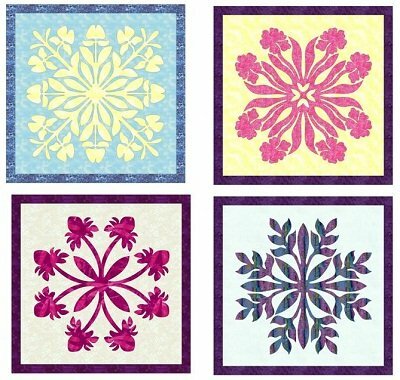 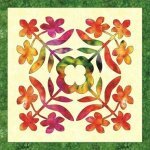 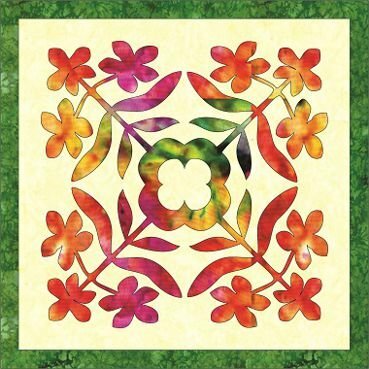 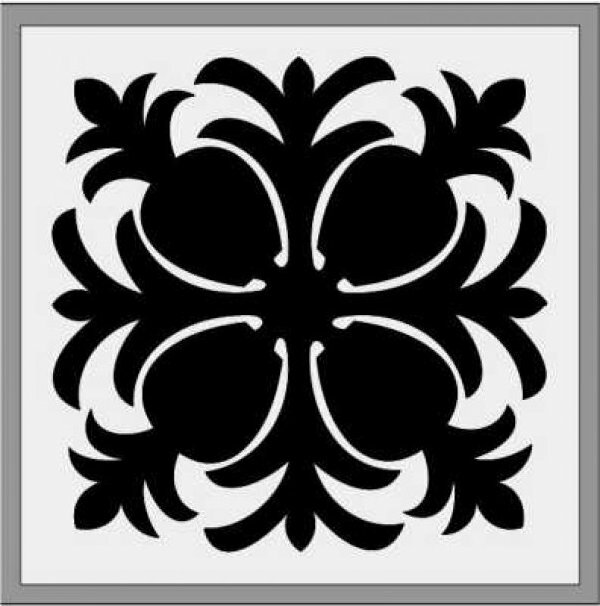 Any method of applique can be used. Confident Beginner level. 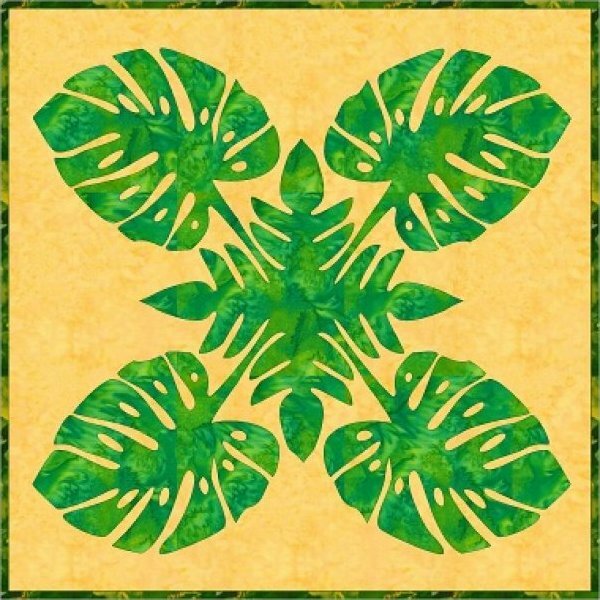 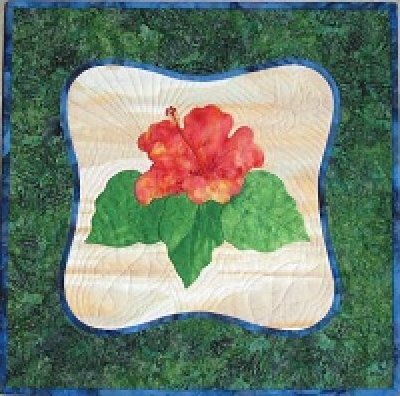 Tropically Hibiscus Tropically Hibiscus is a pretty, small wall hanging, first in a tropical flower series. 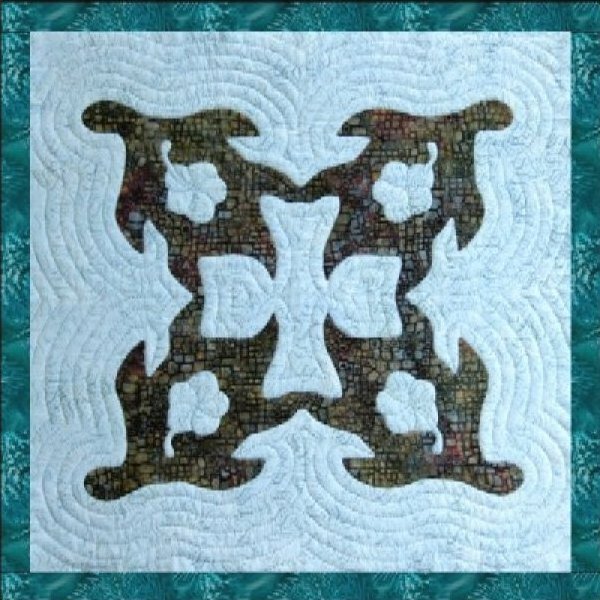 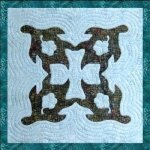 Instructions are given for two methods of hand applique plus my method of machine applique. 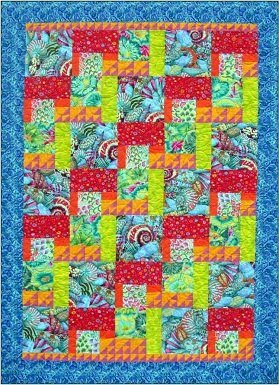 Finished size with binding is 17". 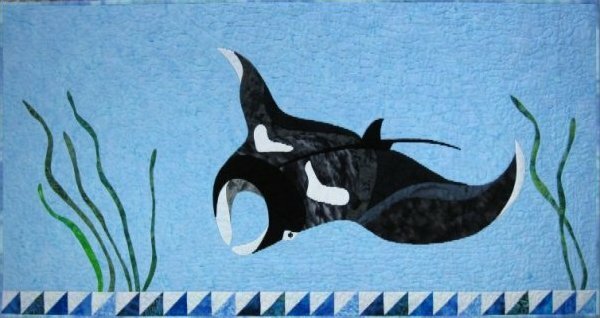 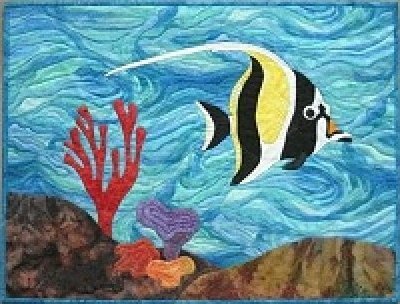 Under the Sea-With Me-Moorish Idol Under the Sea-With Me-Moorish Idol is a small wall hanging, 25"x19". 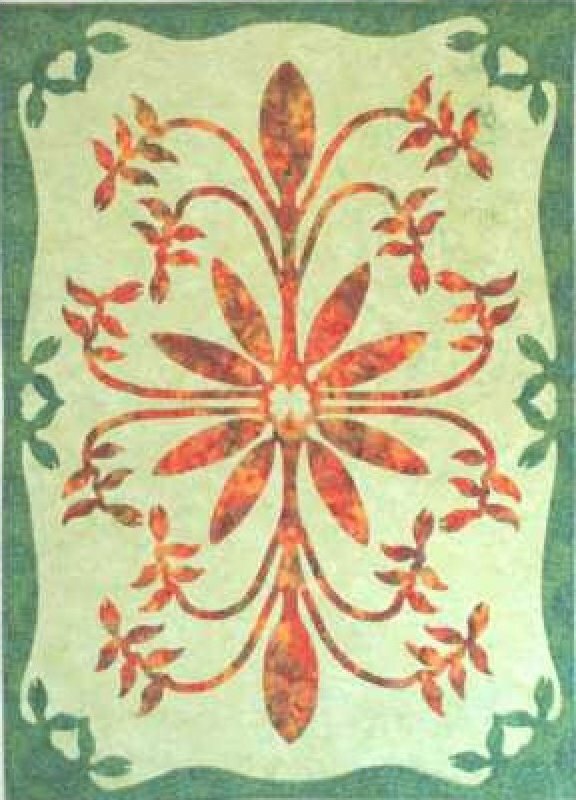 Full size applique patterns are included. 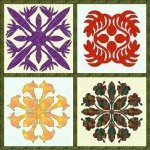 Any method of applique can be used. 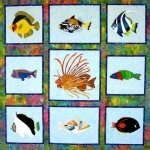 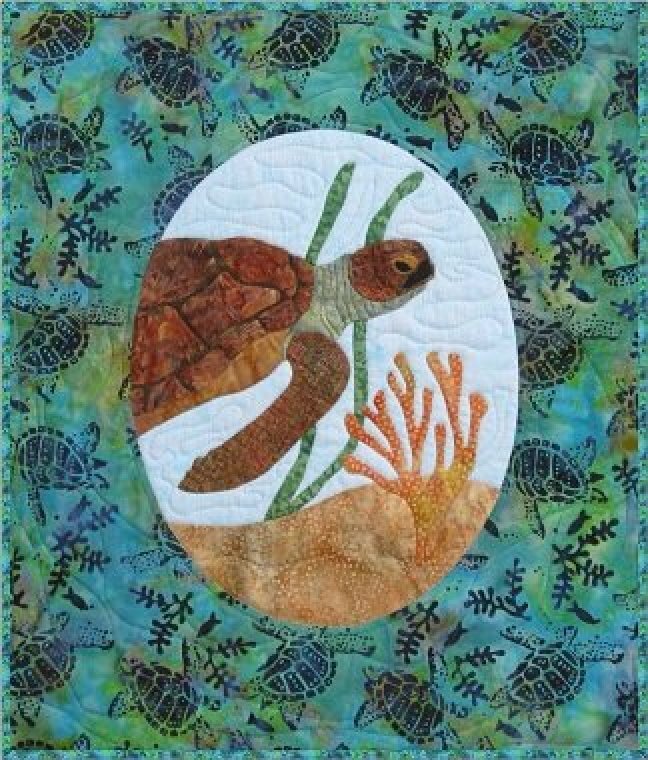 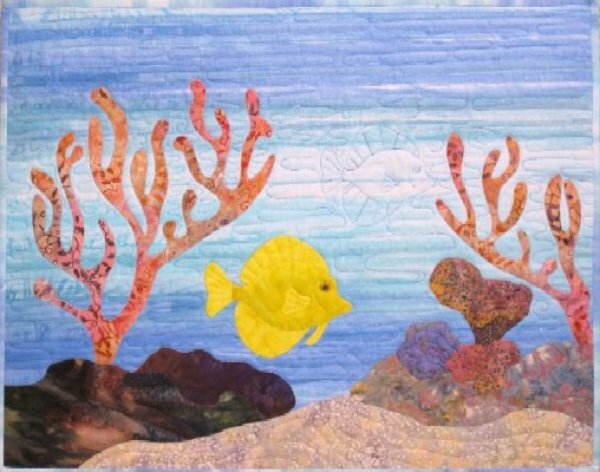 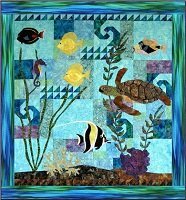 Under the Sea-With Me-Yellow Tang Under the Sea-With Me-Yellow Tang by Barbara Bieraugel is a small wall hanging, 25"x19". 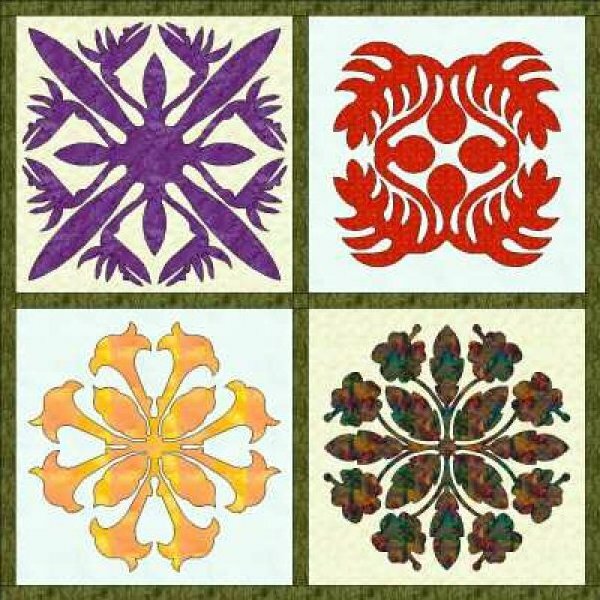 Full size applique patterns are included.